Dedicated servers are ideal for larger businesses and high-traffic websites. Enjoy maximum customization, configuration, installation, and overall flexibility. Own your basic dedicated server as low as RM 450 monthly! 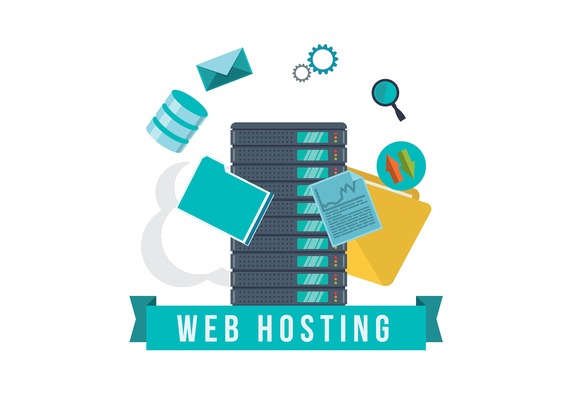 cPanel and WHM are provided on all Linux servers for powerful management of both hosting-specific functions and overall server configuration. Windows servers include the Plesk control panel and WebMatrix to quickly and easily create and manage your websites. As the only customer on a dedicated server, you have the full system resources directly at your disposal. Data center level DDOS protection and an IP-based firewall keep your server safe and performing optimally. You can have them all. 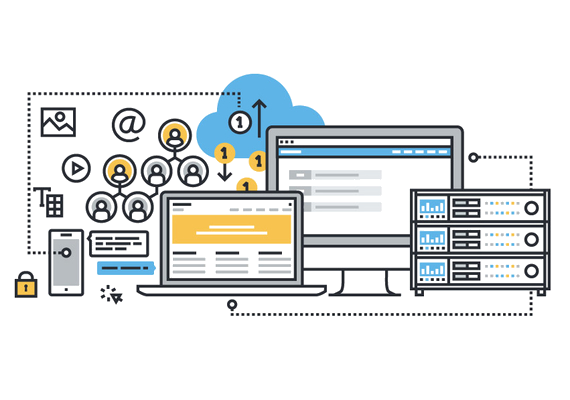 With virtualization in place, you can take advantage of the best features of the cloud with your dedicated server, full control, full performance and connectivity. WHAT IS A DEDICATED SERVER HOSTING? 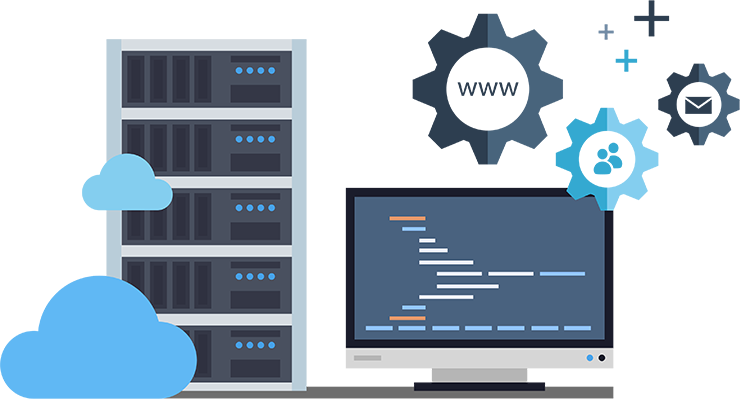 Dedicated Server Hosting is a service where you rent a server from our company, to be hosted in our datacenter. CAN I HOST MULTIPLE WEB SITES WITHIN ONE SERVER? Yes! this product granted you the whole server resources which you may use for multiples web or app hosting. WHAT IS THE BANDWIDTH SPEED OF MY SERVER? We guaranteed 2Mbps bandwidth, and the best part is we applied burstable policy so whenever we got unutilised bandwidth, it will be automatically allocated to your server. CAN YOU HELP TO TRANSFER MY DATA FROM OTHER COMPANY SERVER'S? Yes! you just need to email our support requesting data transfer, and we will do it for Free. DO YOU OFFER SSH ACCESS OR REMOTE DESKTOP ACCESS? Yes, this is enabled by default. DO YOU TAKE BACKUPS FOR MY DEDICATED SERVER? In Dedicated Server, backup is your own responsibility, however we do have addon service for helping you to perform the backups.